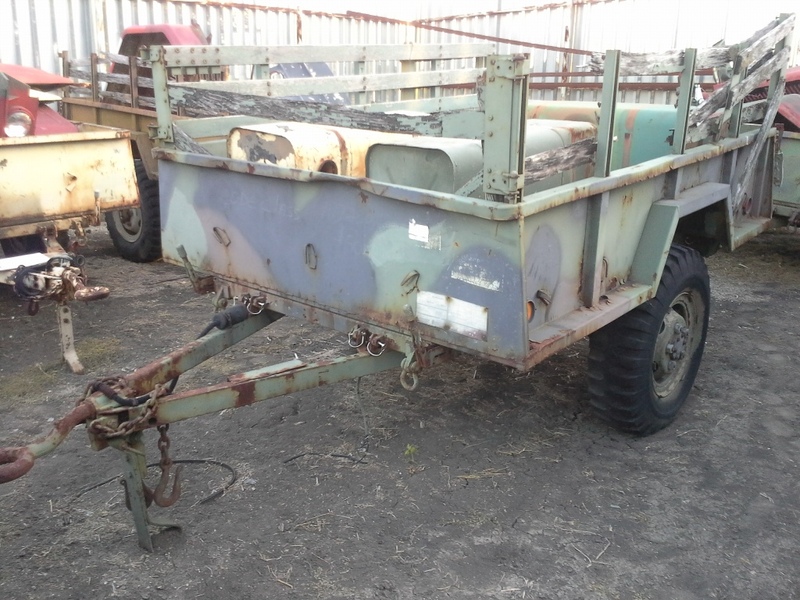 TRSLD1 - 1962 M101-A1 3/4 ton Cargo Trailer Sold! 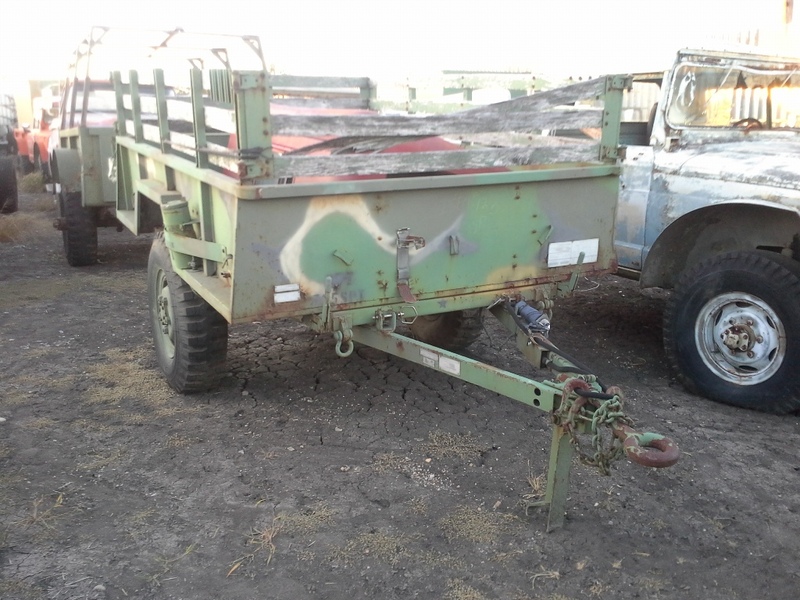 TRSLD2 - 1985 M101-A2 3/4 ton Cargo Trailer Sold! 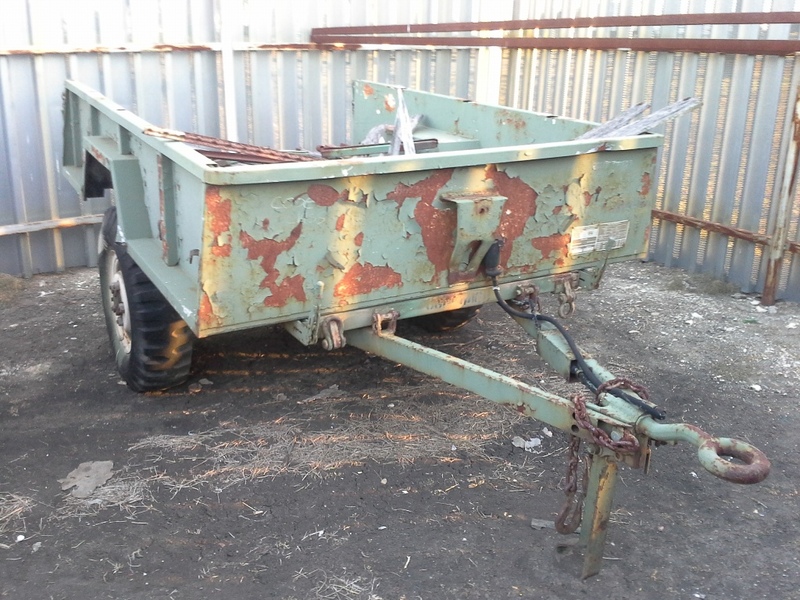 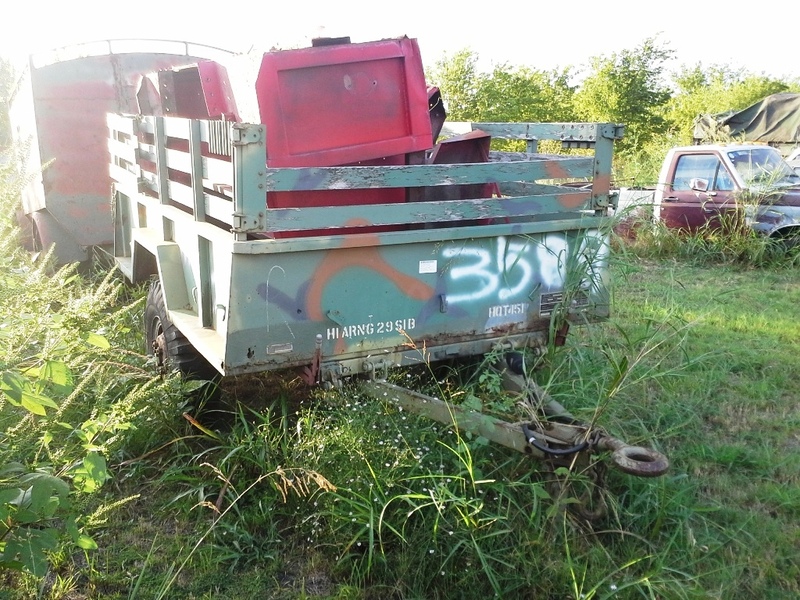 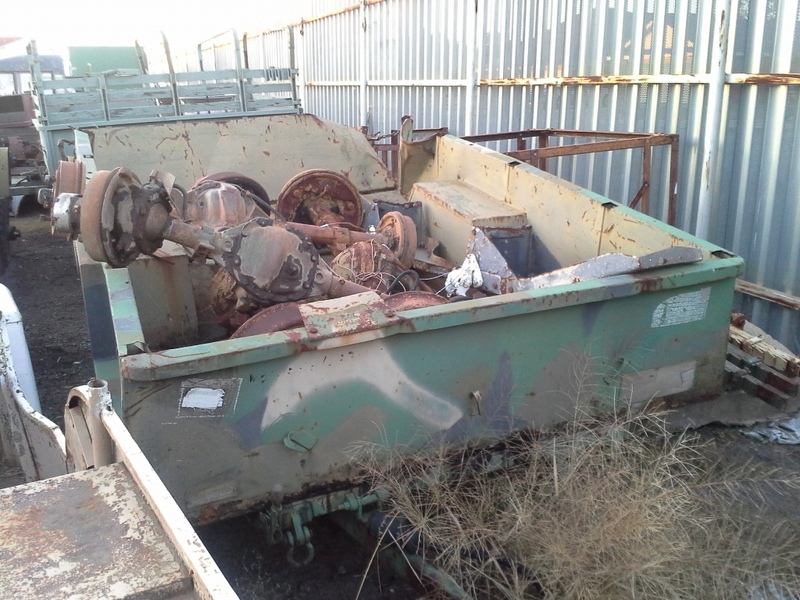 TRSLD3 - 1962 M101-A1 3/4 ton Cargo Trailer Sold! 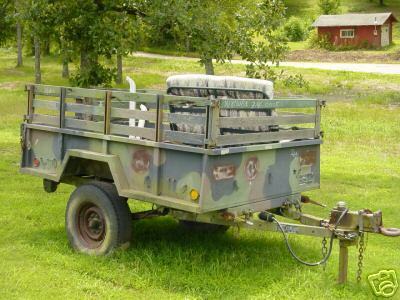 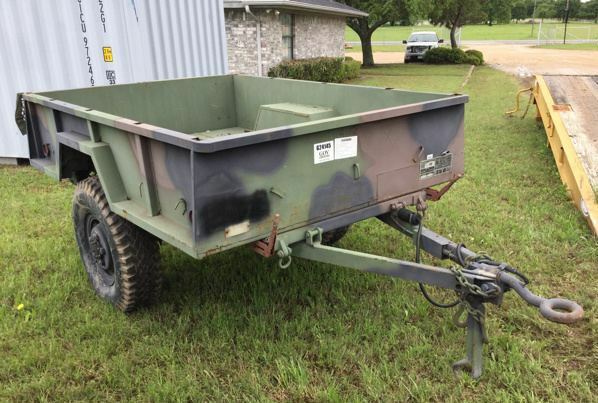 TRL001 - 1968 M101-A1 3/4 ton Cargo Trailer Sold! 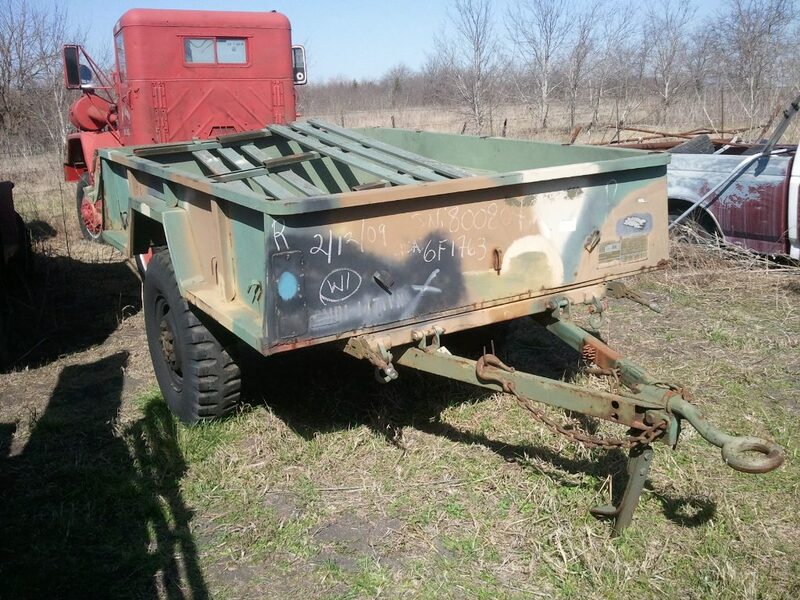 TRL004 - 1962 M101 3/4 Ton Cargo Trailer Sold! 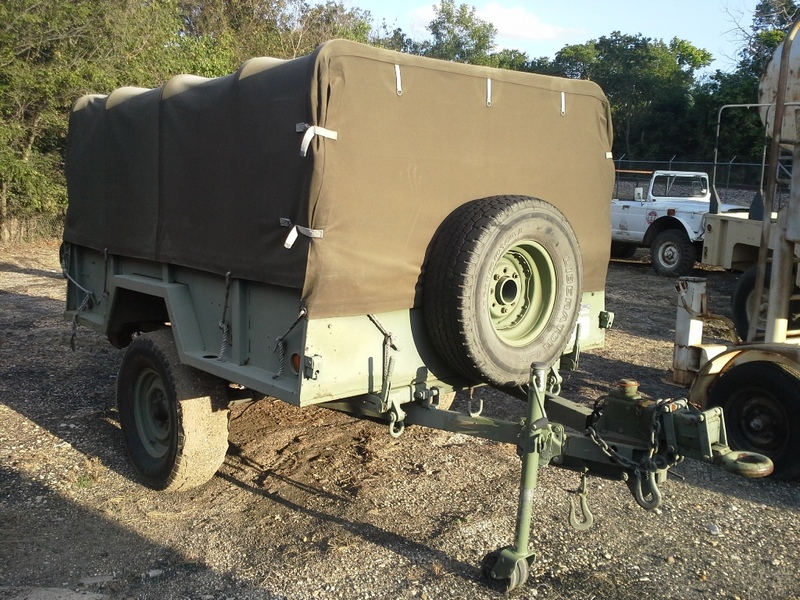 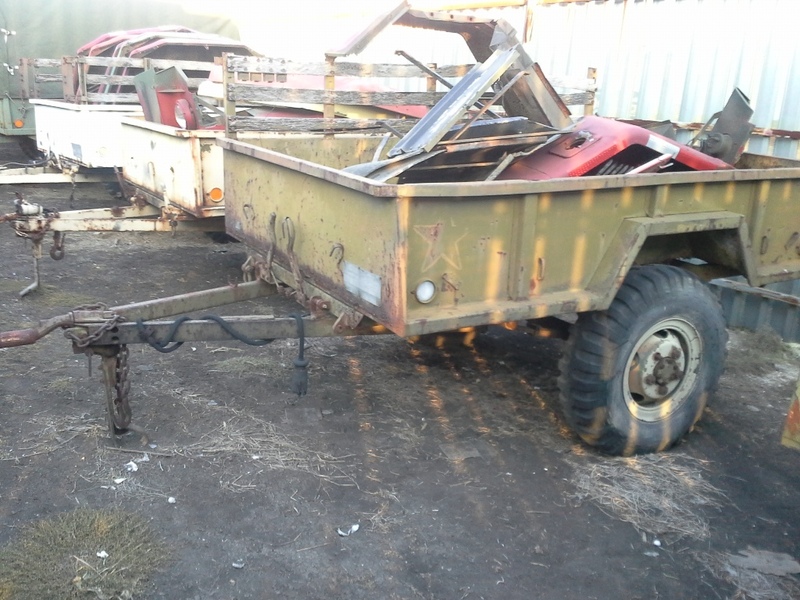 TRL010 - 1968 M101-A1 3/4 ton Cargo Trailer Sold! 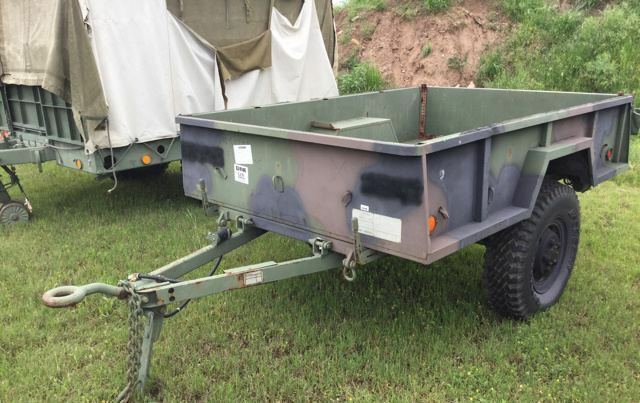 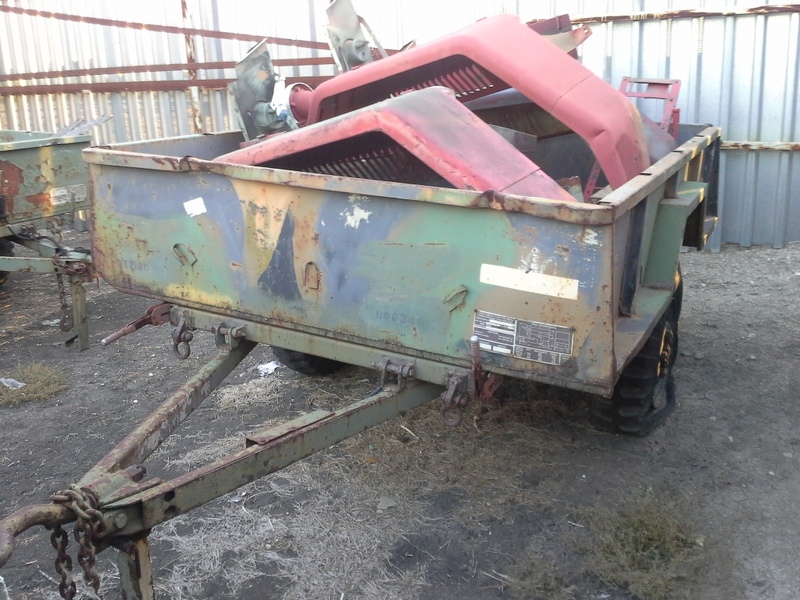 TRL119 - 1990 M101-A2 3/4 ton Cargo Trailer Sold!